As the word synthetic implies, synthetic fertilizers use petroleum industry’s by-products for production. Ammonium nitrate, ammonium sulfate, and superphosphate are often the critical ingredient involved in the making of synthetic fertilizers. The healthy nutrients that plants absorb are mostly unavailable in synthetic fertilizers. A mixture of phosphorus, sulfur, potassium, and nitrogen is present in ammonium nitrate. There are multiple varieties of synthetic fertilizers available in the market. A few examples of these varieties are ornamental plant fertilizers, all-purpose fertilizers, slow-release fertilizers, quick release fertilizers and many more. 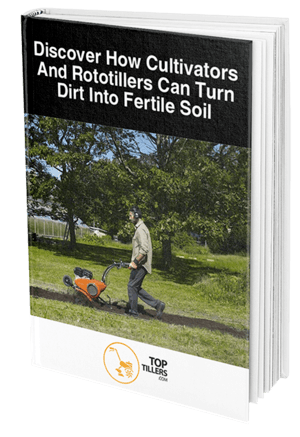 It is impossible for any plant to tell the difference between an organic or inorganic fertilizer. However, any plant that grows with the use of nonorganic fertilizers lacks in essential microorganisms. Synthetic fertilizers speed up the growing process of a plant, but with the quick growth also comes the risk of a root system that is not sufficient enough and chances of it being susceptible to diseases. 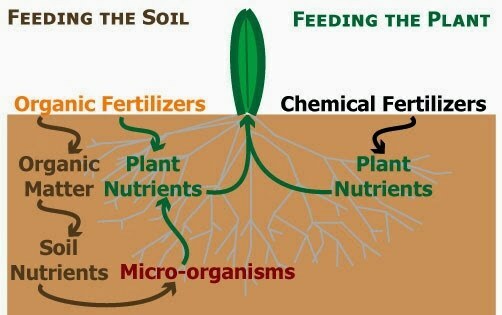 You cannot ignore the impact of synthetic fertilizers in agriculture. It has been wrongly vilified by people who make claims without any prior knowledge of the synthetic fertilizer subject. The use of synthetic fertilizers is prevalent throughout the world, and it is more than enough to tell us that it is not as dangerous as it is made out to be. More harm than good has come with the use of chemical fertilizers, and it has played a significant role in the overall improvement of agriculture. The population of the world is rapidly growing with each passing day, and in the old days when chemical fertilizers were not available, there was a significant concern that there wouldn't be enough food for everyone. With this concern, arose the chances of fruits and vegetables getting expensive due to being scarcely available. But with the advancement of modern science, synthetic fertilizers were created and proved to be the saving grace for everyone around the world. Growing plants took a copious amount of time to develop with organic fertilizers, and even though organic fertilizers do have their benefits, the rate of production was too slow. It is where synthetic fertilizers stepped in and helped in increasing production with high speed. The number of plants was better than ever, and there was and still is an ample amount of food in most parts of the world. Agriculture greatly benefitted from synthetic fertilizers as it decreased the workload from the farmers helping them to work on more plants which directly results in more production. Not only have synthetic fertilizers helped in improving the pace of agriculture, but they also make sure that the plants are free from pests and don't have to be guarded by the farmers all day long. While it is hard to deny the benefits of synthetic fertilizers, there are also chances that its use might not be sustainable in the long run. The major negative as far as artificial fertilizers are concerned is that the plants that use these fertilizers lack essential micronutrients, which means that while they are enough to fill stomachs, they aren't contributing to any significant nutritional benefits. Studies are being done to discover a method through which the nutritional values of the plants that grow on chemical fertilizers do not deplete, but right now there is still a long way to go for that to happen. Even though most of the adverse claims made by the people regarding synthetic fertilizers are false, there are some downsides that no one can overlook. One of these downsides is the threat that these fertilizers pose toward our climate. The chemicals in these fertilizers are evaporated and get released into the air making it hazardous and potentially damaging the ozone layer as well. There have been countless debates discussing the benefits and limitations of synthetic fertilizers and organic fertilizers. Both are advantageous in their unique ways, and both have their roadblocks as well. Even though organic fertilizers have some shortcomings, the benefits are far more and should be enough for anyone to consider using it.Organic fertilizers can be dirty, and its application can sometimes be incredibly tedious. These natural fertilizers offer more nutrient-rich plants as compared to their inorganic counterparts. A major thing that distinguishes organic fertilizers from inorganic ones is how strong their roots are, chemical fertilizers even though they are quick to grow, have weaker roots. Organic content is absent from synthetic soil, and it causes it to dissolve quickly. Adding more than required chemicals to the synthetic fertilizers often occurs and is a cause for toxicity and spreading of diseases. 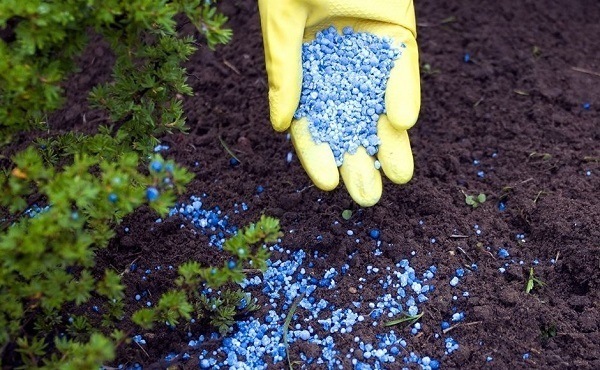 Is It Okay To Use Synthetic Fertilizers In Your Garden? The distinction between natural and chemical fertilizers isn't as outright as it is made out to be. But some defining factors categorize them differently to each other. A significant benefit that synthetic fertilizers possess is that they can supply the soil with the exact amount of nutrients. They take no time in mixing with the ground and provide undernourished plants with much-needed nutrition. However, as discussed before artificial plants do have long-term ramifications which stop it from being the perfect fertilizer for your gardening needs. The best way to use synthetic fertilizers for gardening is to combine it with organic fertilizers. The formula used in synthetic fertilizers is fast to react with the soil. 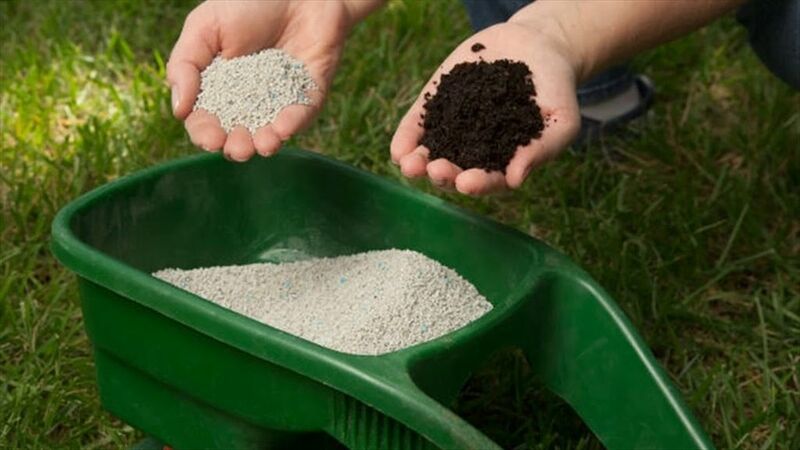 You can quickly spread these fertilizers in large areas. Synthetic fertilizers are beneficial in lawns. One of the most glaring problems of synthetic fertilizers is that it is only practical for short-term use. All in all that is everything you need to know about synthetic fertilizers, and how they can help enhance your agricultural requirements.